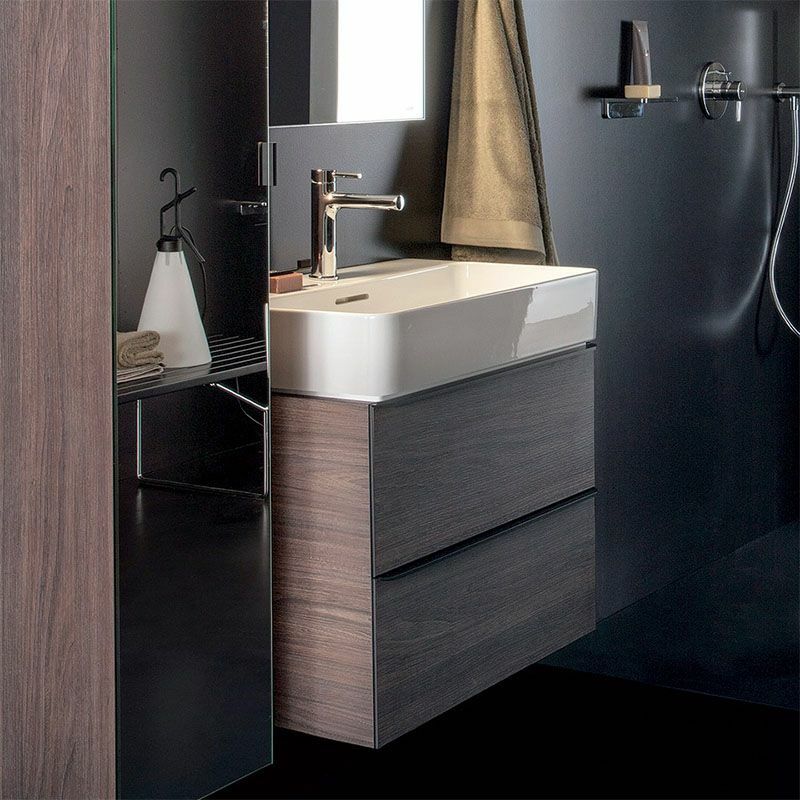 The Laufen Space range provides both high quality and practical units. 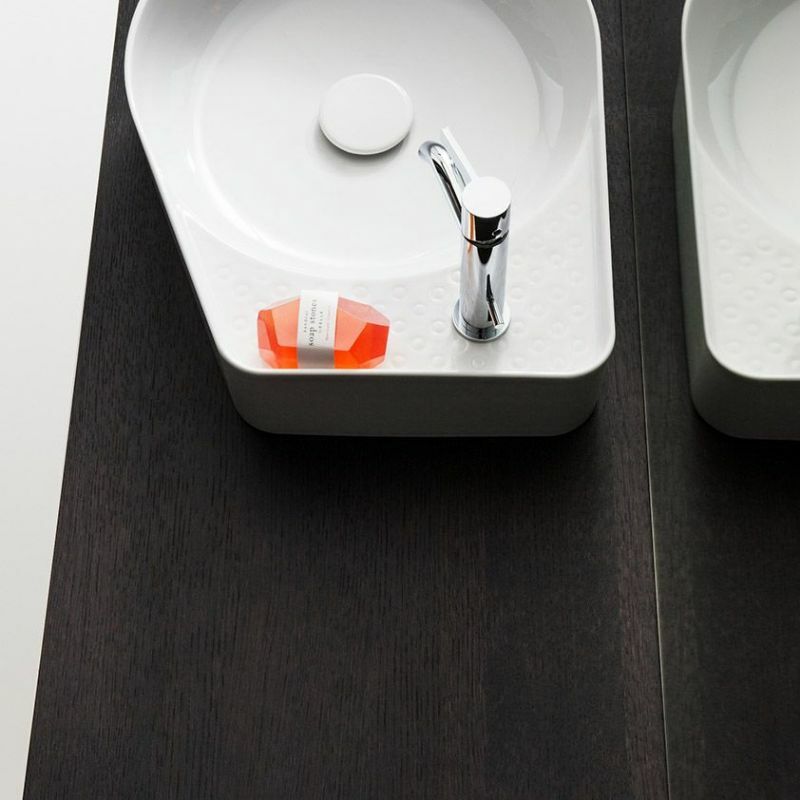 Space includes 450-950mm vanity units that can be combined with washbasins from the Laufen Val range. © Copyright Just Laufen All rights reserved.